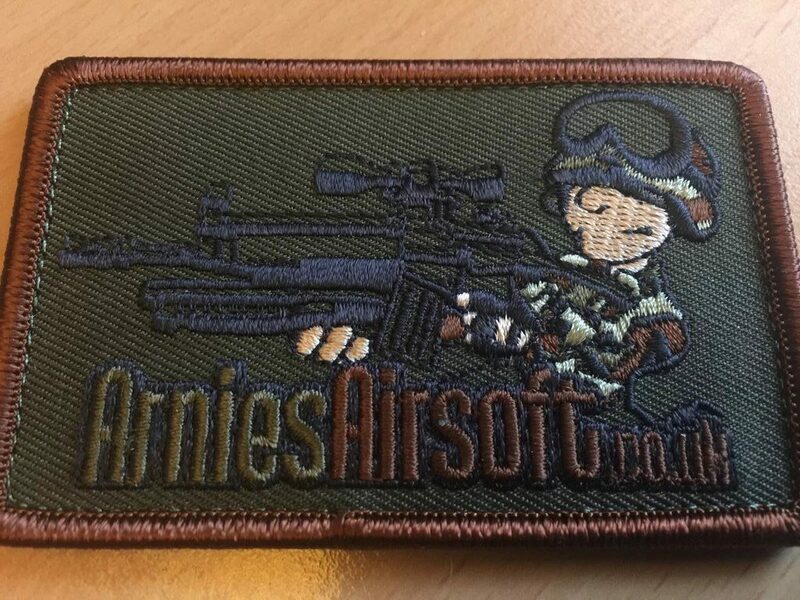 At request of the forum users you can now order patches from us. 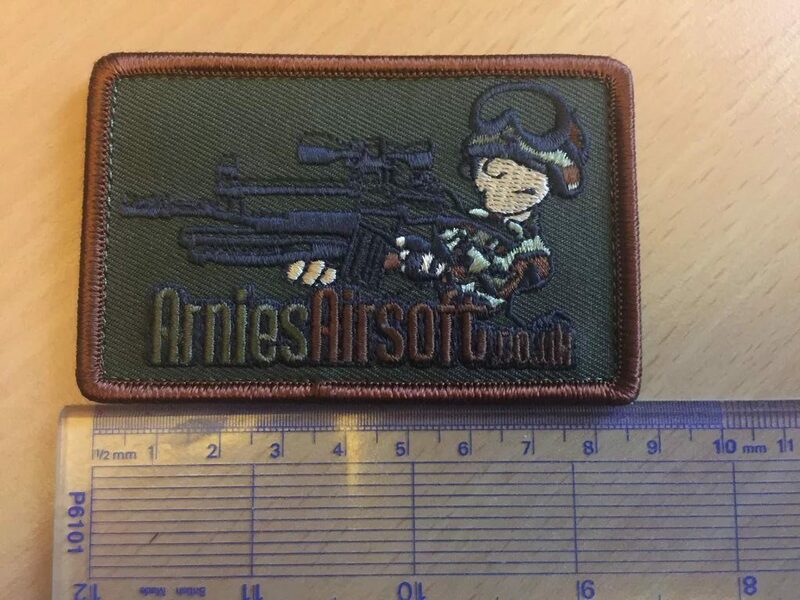 I’ve calculated the postal rates (via Royal Mail) and cost of the kit to ensure we can afford to restock the patches. 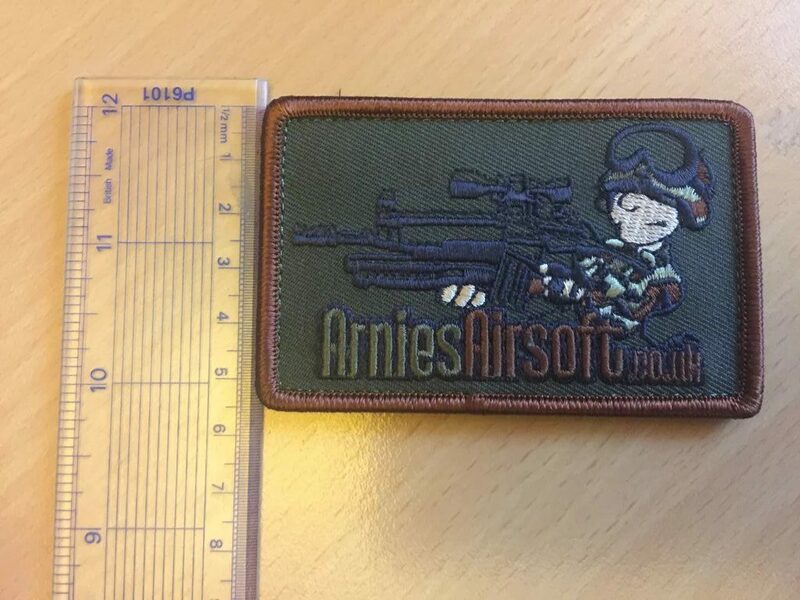 Currently we ship to the EU, UK and USA. Contact us direct for any other countries or for large orders. Please select what you’d like from the buttons below; do please make sure you select a multiple if you’re ordering 3 or more or I will have to reverse/refund the order with a note to order 3 or more. Contact me direct for large quantities if you want a bulk order and shipping can be pricey overseas.